The Rev. 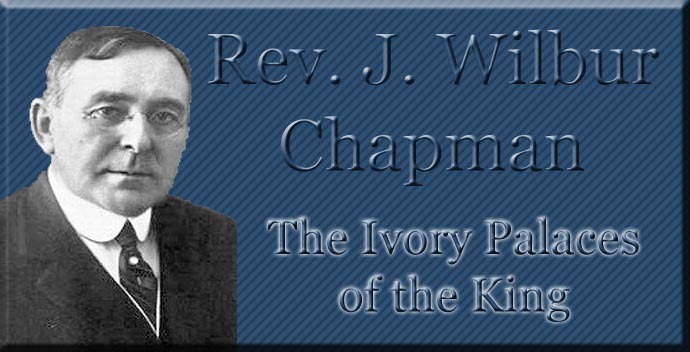 J. Wilbur Chapman, D.D. Author of "Received ye the Holy Ghost?" Etc.